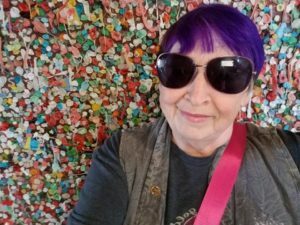 One group of people matters most to authors – and that’s YOU, the reader. Our readers, have the power to make or break a book by simply telling the world what they feel about it. Loved it, hated it, however you feel, I need your feedback. As you may know, reviews can be tough to come by these days. So I’m forming a review team of dedicated readers who will receive a FREE advanced release copies of all my work!! Right now the focus is on the sequel to Love’s Magic, entitled Love’s Trials, scheduled for release in October. Love’s Trials is a contemporary gay romance novel with lots heat, lots of drama and lots of excitement. 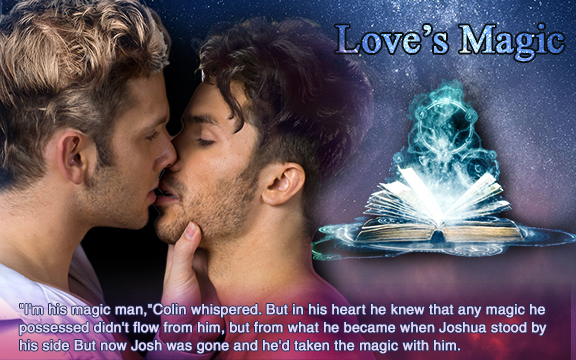 It continues the story of two characters you met in Love’s Magic, Colin and Joshua. They are in love and supremely happy, until a trial that they could not have anticipated threatens not only their relationship but possibly their lives.I would be thrilled to welcome you as apart of my review team and feel sure that you’ll love reading about Colin and Joshua’s ‘trials’. Please click here to join up with us!! I totally understand and you are so kind to respond so quickly! I’m sorry you won’t be able to review Love’s Trials, but I think a three month vacation is a MUCH better thing to be doing!!! LOL! Have a super time and I’m sorry about that email address. I’ll check it out at once!! All the best and have a great time!! !